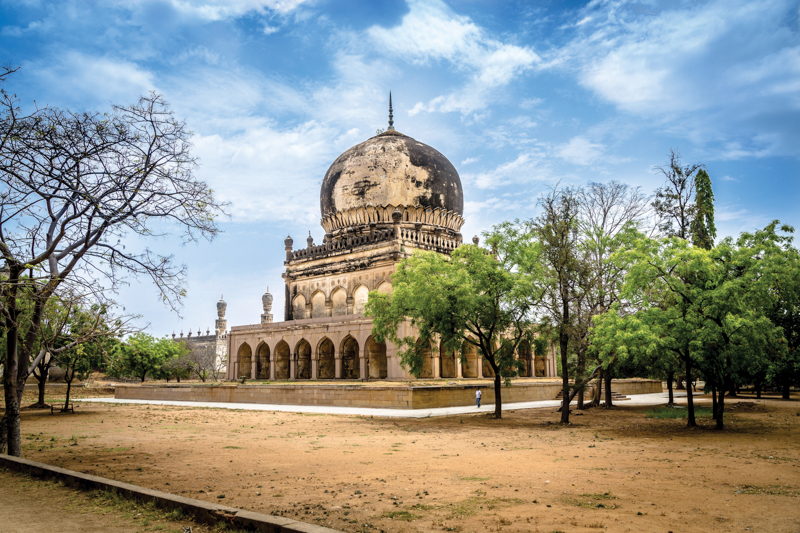 Ancient mosques, glittering palaces, magnificent forts, sprawling greenery and the exquisite gems tucked away in innocuous art galleries: there is no doubt that Hyderabad is a city with a distinctive and also a rather unusual personality. It was once the dazzling seat of power for the Nizams, the legendary Mughal monarchs whose reign marked an extraordinary era of affluence in Indian history. 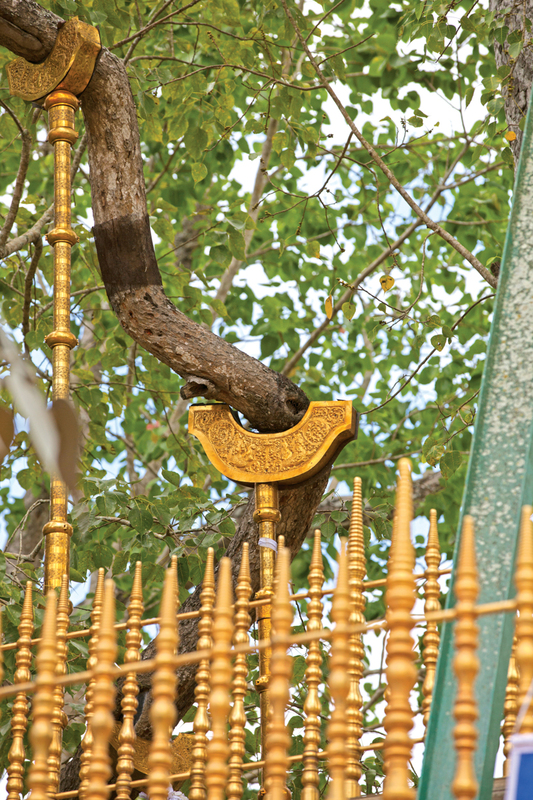 Despite the prominent Mughal influence, it was also cradled and nourished by Buddhism. 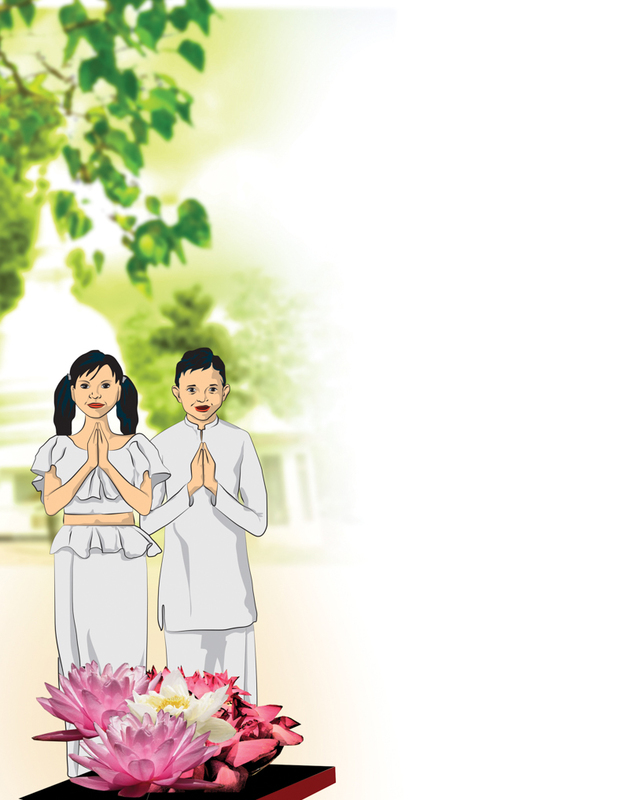 The Lumbini festival, marking the birth of the Supreme Buddha is celebrated every year. 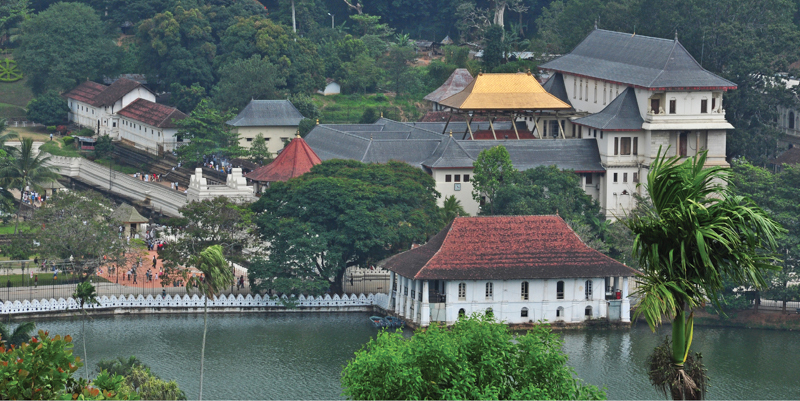 If you are planning for a leisurely visit, then here is a guide to help you explore its famed monuments as well as the hidden facets of this ancient popular city. The Charminar is an ethereal vision in white. Situated in the heart of the old city, it is the most imposing monument you will see. Translated literally, it means the 'four towers'. Built centuries ago in 1591 by ruler Muhammad Quli Qutb Shah, some believe that it was constructed in thanksgiving after a great plague had struck the city. Other accounts say that it was constructed to mark the occasion of moving the capital from Golconda (11km away) to Hyderabad. Legends abound of a secret underground tunnel, which remains undiscovered, are believed to be an escape route for the royal family, allegedly connecting the Charminar to the Golconda. It is quite easy to understand why this is Hyderabad's most frequented and also well-known landmark. The architecture is enchanting. The square structure is four stories high while a mosque occupies the top floor. It is surrounded by four minarets, which were known to be built in honour of the first four Khalifas of Islam. The passageways under the minarets lead out into arterial roads that buzz with traffic and life. 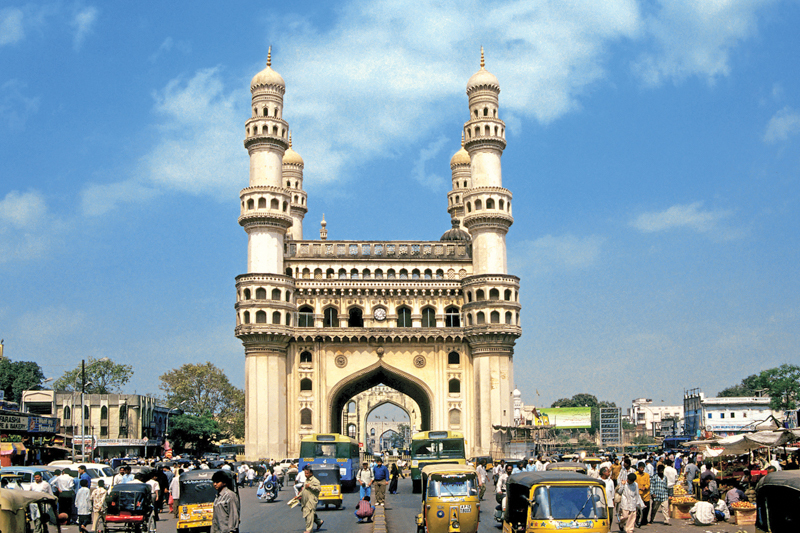 Just a stone's throw away from the Charminar is an area called the Pathergatti. This is the nerve centre of Hyderabad's famed pearl trade. 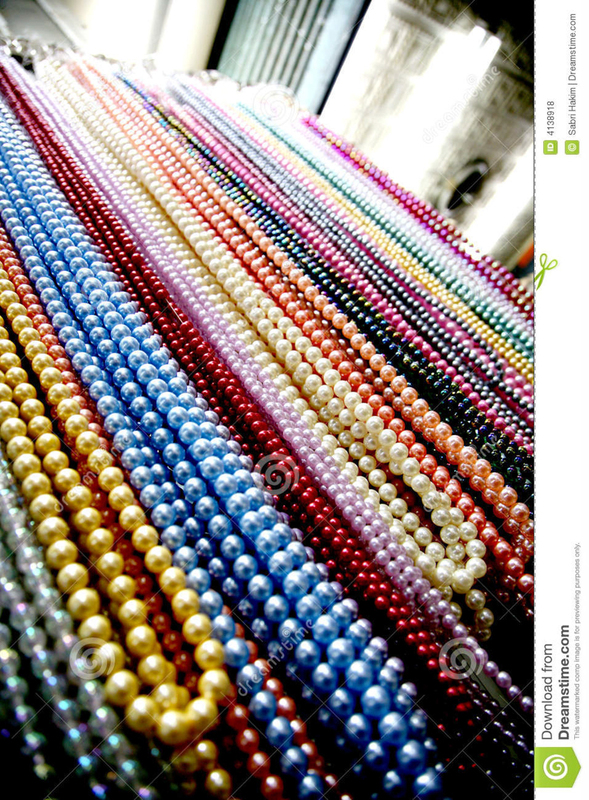 It is estimated that two crore rupees worth of pearls are traded in the city every day. Pearl shops with their lustrous merchandise jostle for every available inch of space and do brisk business on these roads. 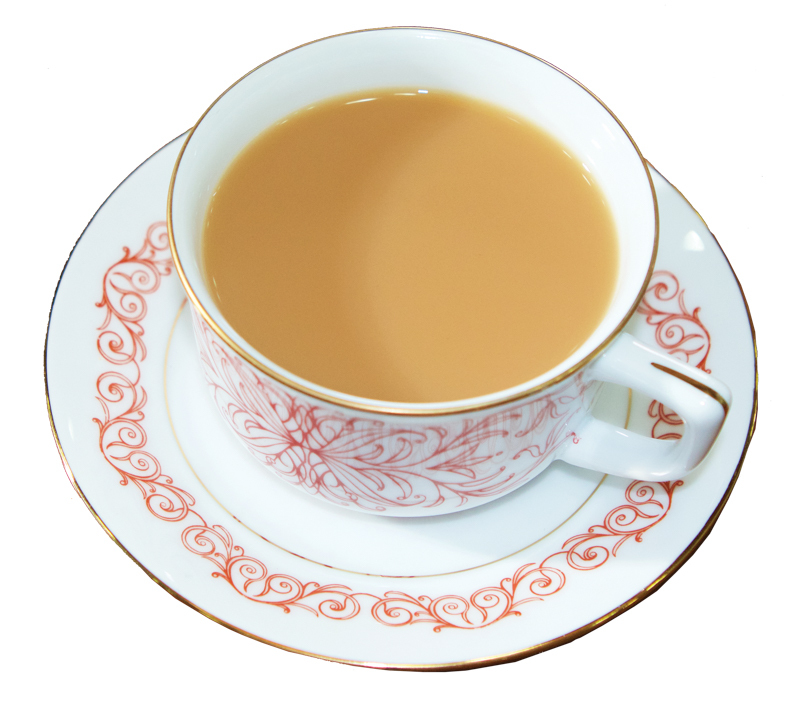 There are an estimated 500 shops displaying pearls of every specification and colour. 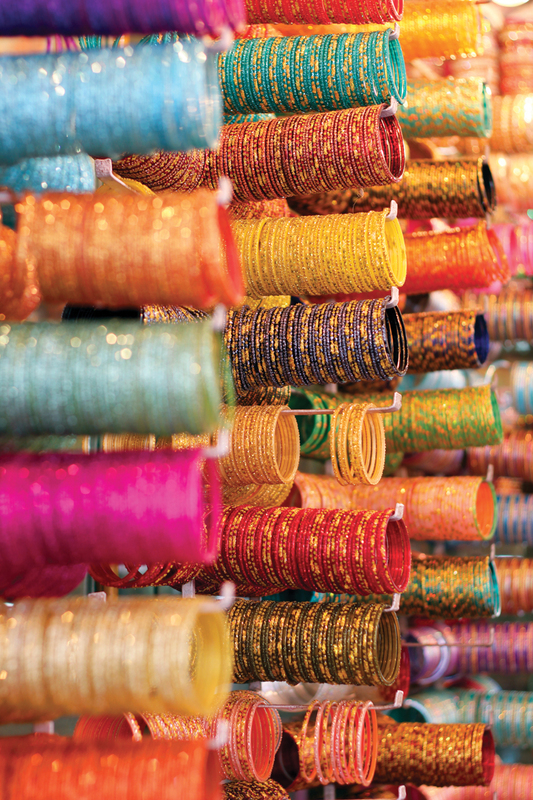 For a glimpse of local colour and craft, head over to the Laad Bazaar, one of the oldest market places in the city, situated on one of the four roads leading away from the Charminar. It was believed to have been built during the ancient times, in preparation for the royal marriage nuptials of the Nizam's daughter. Today, the bazaar is a hive of creativity and commerce. It is particularly renowned for the exquisite vibrant handmade lacquer or lac bangles, which you can watch take shape. Artisans heat the lacquer over glowing embers, infuse it with colour and pour the molten liquid into circular metal bangle frames. It is then studded with sparkling stones. Apart from signature lac bangles, there's shimmering gold and silver jewellery, bracelets and necklaces studded with semi-precious stones, handcrafted silks and brilliant spools of thread. Laad Bazaar is a feast for the senses. The Qutb Shahi Tombs is where the great Shahi rulers have been laid to rest. This ancient monument is significant for history lovers because it marks the spot where an entire dynasty that once shaped the fate of Hyderabad, lies buried. Architecturally, the tombs are very impressive. They are built from grey granite with fine stucco ornamentation and also a splendid fusion of Persian as well as Pathan architectural styles. Named after the prime minister of the Nizams who constructed it, the Salarjung Museum can be an exciting place for the art and the history aficionado. 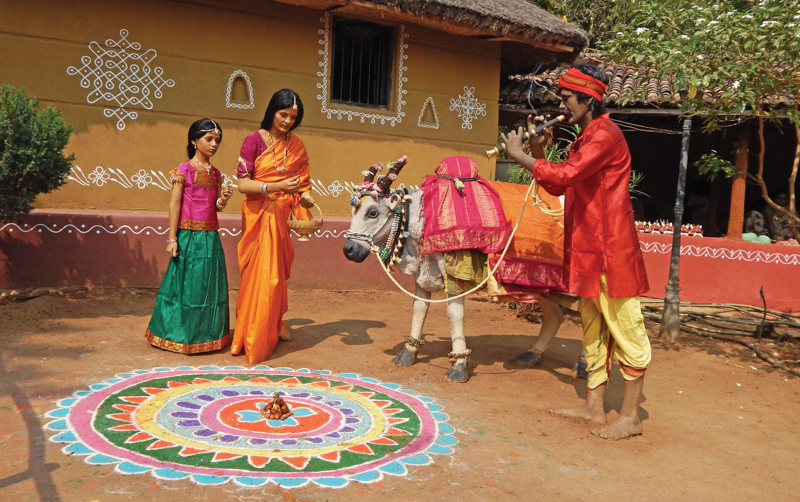 There is an exhibition, which showcases ‘bidri', the traditional handicrafts of this region. In bidri art, vessels and pottery crafted from black metal are fitted with silver inlays, designs that are like exquisite streaks of lightening. You will find paintings and artefacts from all over the country and a majestic display of swords and armour of the Nizams. 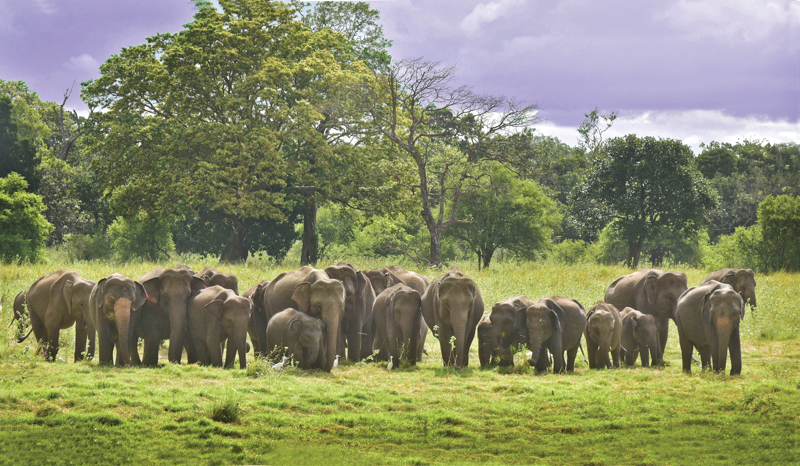 There's always a cultural event going on in the sprawling campus of the Shilparamam Arts and Crafts Village. Located along the outskirts of Hyderabad in Mandhapur, this Village provides a window to rural life, an introduction to the agarian for city dwellers as well as those who have never visited an Indian village before. It houses a museum, which is a treasure trove of lovely terracotta sculptures and also life-sized models depicting daily chores and activities of village dwellers and rural artisans. 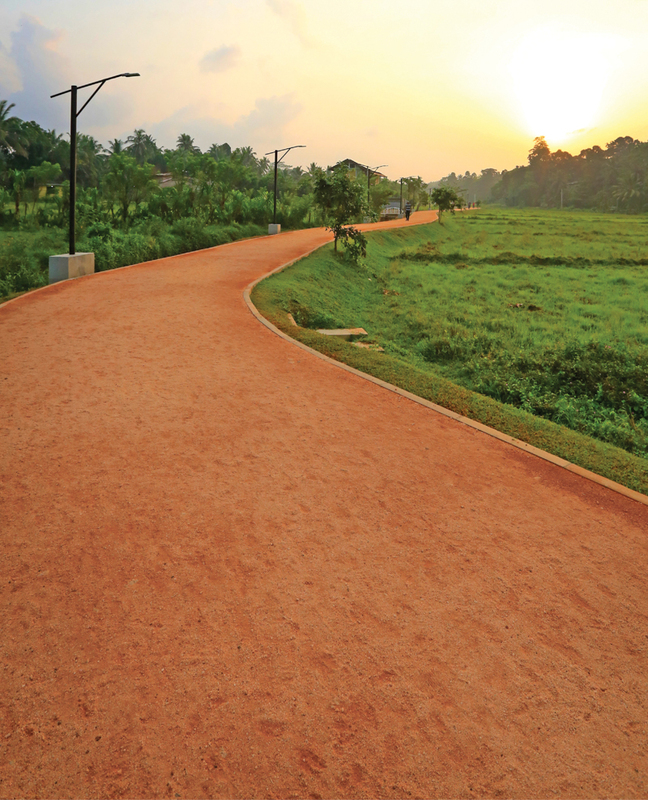 Shilparamam is the ideal place to explore and savour the natural, self-sustained way of life. Full of birdsong and greenery, it is quite hard to believe that this lush peaceful lake was artificially created. 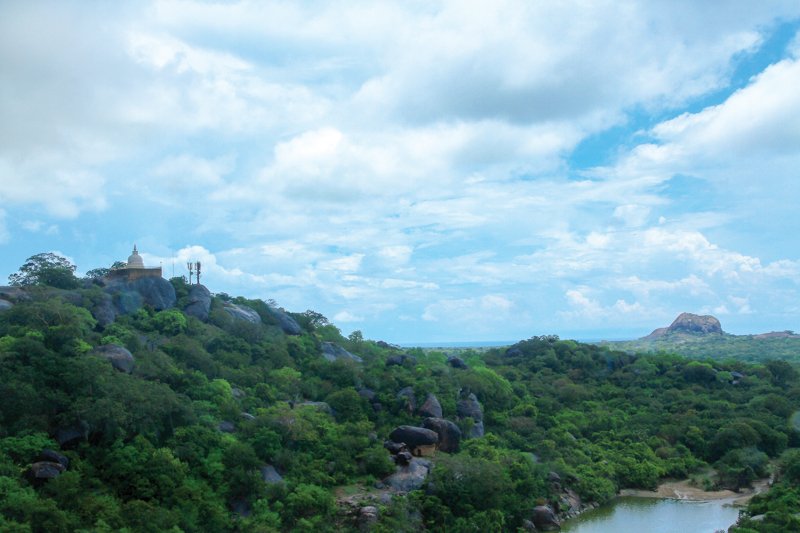 In the centre is a massive and rather impressive monolithic statue (carved from a single giant stone) of Lord Buddha. 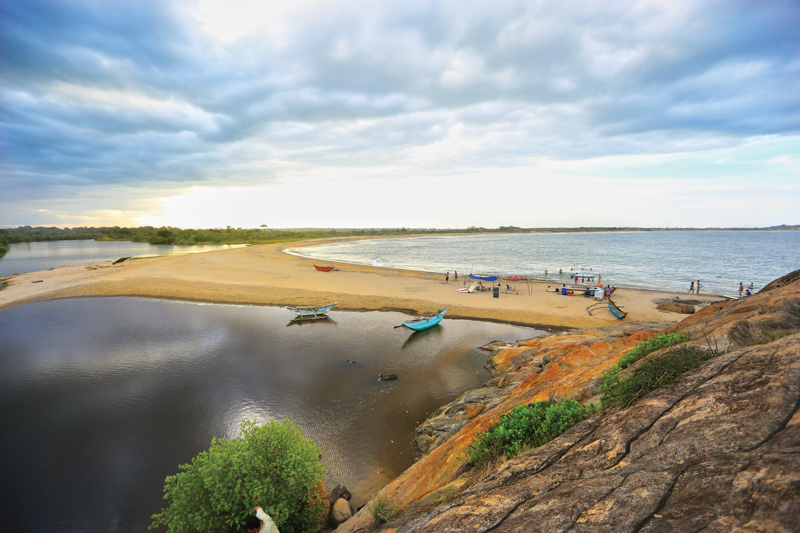 It weighs 50 tonnes and is 18m tall and can be reached by a picturesque boat ride. Interestingly, this is the world's tallest monolithic statue of the Great Teacher. 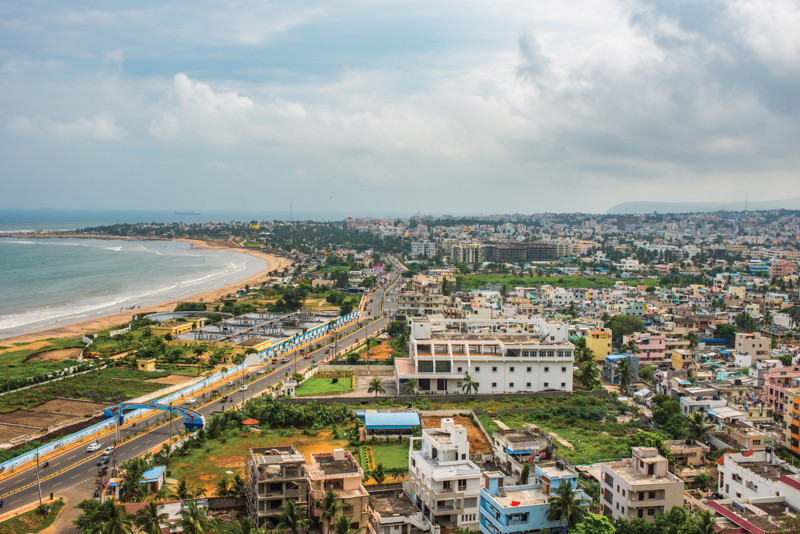 It is heartening that the lavish splendour of Hyderabad still lives on – standing the test of time. Overseeing these placid waters, perched on a quaint hillock is the Birla Mandir, a shrine dedicated to the Hindu Lord Venkateshwara. 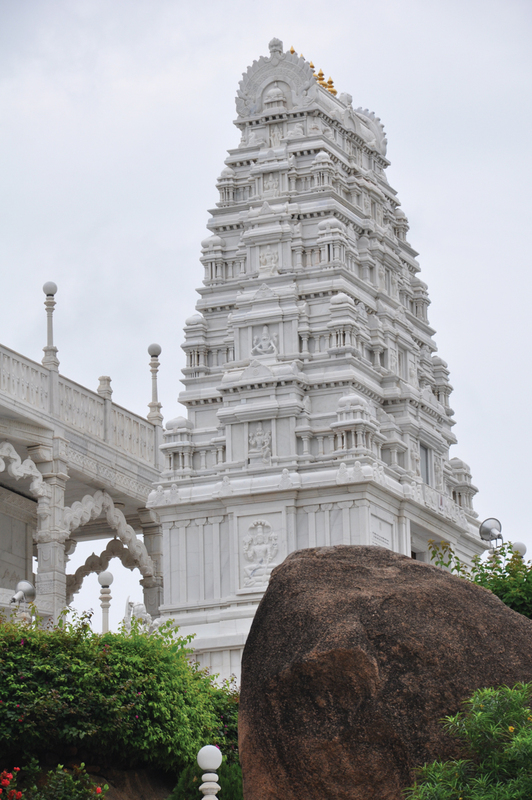 It has been built with exquisite white marble from Rajasthan. 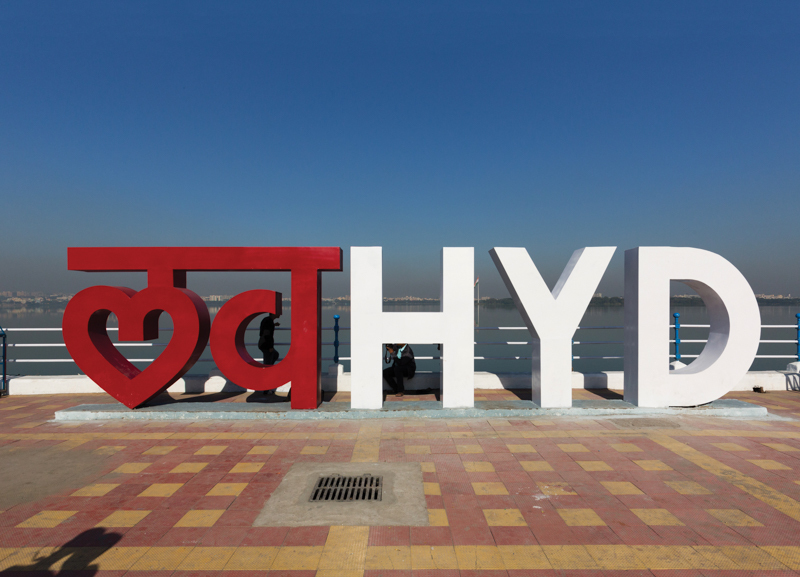 At Hussainsagar Lake, there is a kind of tranquility that one would not normally associate with the heart of a busy city; these sudden patches of wildlife as well as green spaces, interspersed with its urban nature is what makes Hyderabad truly special. 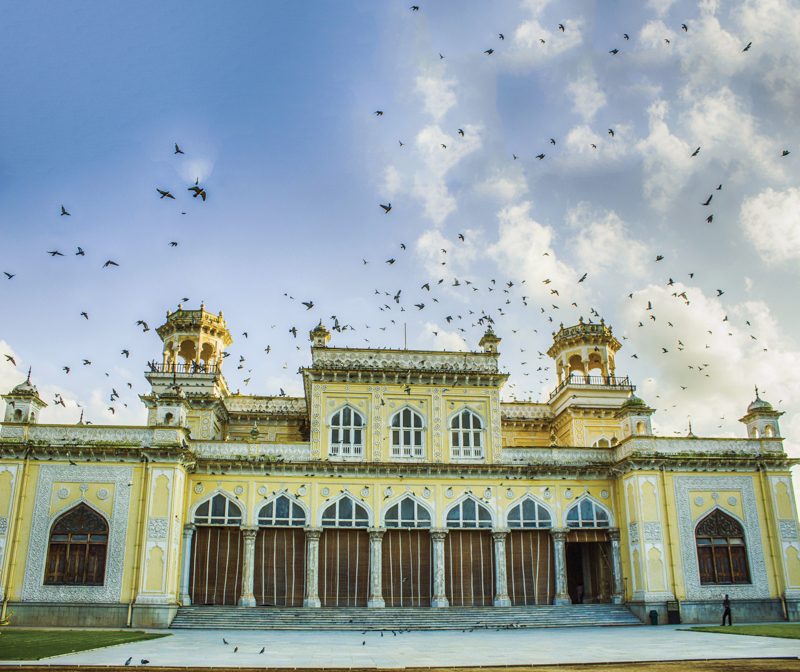 Once the official residence of the Nizams of Hyderabad, the Chow Mohalla palace is awe-inspiring and majestic. It consists of four smaller palaces: the Afzal Mahal, Mahtab Mahal, Tahniyat Mahal and Aftab Mahal. The massive bejewelled crystal chandelier in the durbar hall and the intricate stucco work on the windows are breathtaking. There is much to explore beyond the stunning archways of the Chow Mohalla Palace. Despite the many wars and power struggles over the course of centuries, it is heartening that the lavish splendour of Hyderabad still lives on - standing the test of time. 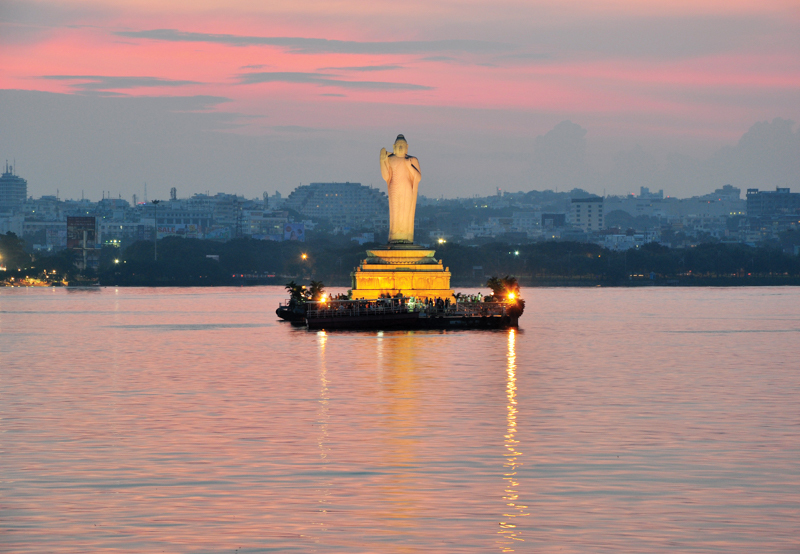 Don’t miss these travel experiences while exploring Hyderabad! 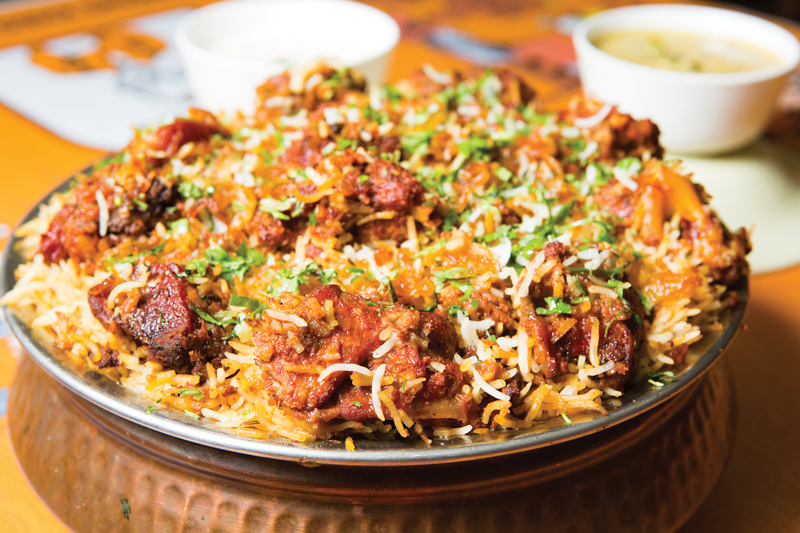 The rich flavours of Hyderabadi biriyani are legendary. Layers of marinated meat, rice and spices are cooked slowly in sealed clay pots over open flames. It is one of the most delicious versions of biryani that you will have in India. The ‘kinkhab’, an intricate art form in which silk garments are decorated with stunning silver and gold embroidery.